Carnivals come but once a year, but what if you don’t have to wait? 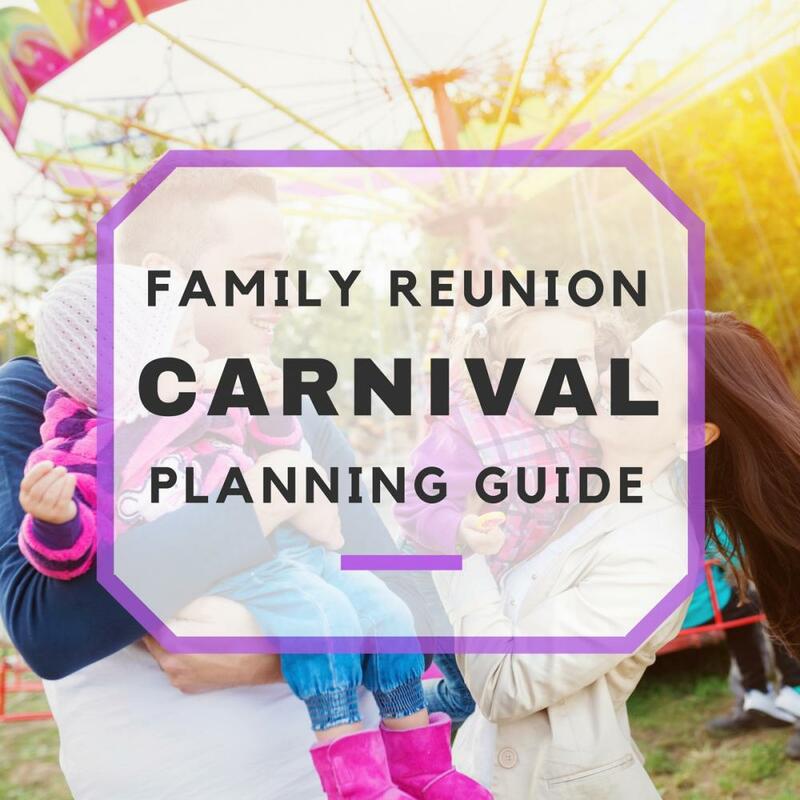 If you are planning an upcoming family reunion, and are itching to find the perfect theme, how about making it a family reunion carnival instead? I mean, how often does your family have an entire carnival to themselves? Never! So, now is your chance! 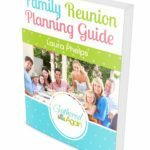 Planning a family reunion carnival requires a lot of time, thought, and money, so before diving into the planning, make sure it is a realistic event for you to handle. 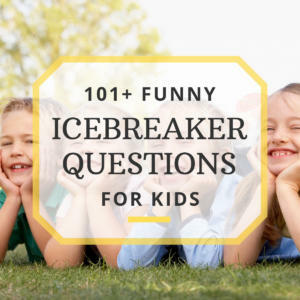 You’ll need to explore large venues if you are looking to have a carnival family reunion. If you have a large piece of property, or know somebody in the family who does, then this is the ideal money-saving scenario! Depending on the size of your family, you may want at least an acre of space. For volunteers, you will need to set up a schedule that cycles everyone on and off so that everyone will get their volunteer time in, while getting plenty of fun time as well. You cannot have everyone volunteering at the same time, so make sure you take some time to make a well thought out schedule. If you plan on charging an admission fee for those who do not wish to volunteer their time, make sure the fee is appropriate for the type of carnival it is and the activities that will be there. Tickets can be an alternative to paying admission, or in addition to charging admission. Make it more worth the money by placing the ticket doubles into a jar for a drawing for a grand prize! Be sure to have each person write their names on the back, though, because they won’t be holding onto their tickets if they are needed for food or games! Also, if you will be serving alcohol at the family reunion, tickets or arm bands can help this to be done legally. It’s hard to keep track of everyone’s age in such a large family, so selling a certain color ticket as “alcohol vouchers” or banding the people who are of age, are easy ways to keep the alcohol away from teenagers. Just make sure the person manning the keg or bar is responsible and made well aware of the rules! For carnivals, cotton candy is a must! So be sure to buy or rent a cotton candy machine. Kids cannot walk away from a carnival without sticky faces. Also, a it is a good idea to have clowns walking around to help entertain kids, and maybe even make a balloon animal or two. Have a clown in the family? Don’t we all! Have family members with musical talent? Great! Put all of these people to work! Imagine carnival games without the carnies who are just trying to swindle you, seemingly pickpocketing your very last dollar. At least with family, you can trust the person behind that booth! 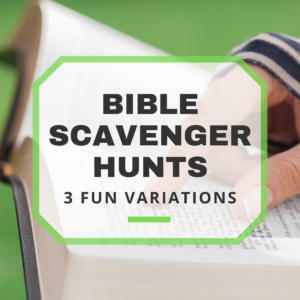 Make sure you have carnival-style prizes to give away with these games, such as stuffed animals, toys, or roses. Here are some carnival-style game ideas that are easy to make yourself! Balloon pop: Throw a dart at the balloons to pop one and reveal a prize-level number underneath! Ring toss: Small rings and glass bottles. It may take a few weekend parties to collect enough glass bottles, but it’s a fun way to collect them! Target practice: Pellet guns and styrofoam cups, pretty simple! Fish bowl ball toss: You know, that game where you normally win a fish? Group together a bunch of small fish bowls, crinkle some tissue paper in the bottom of each one and give everyone ping-pong balls to toss. Pyramid knock-down: Make a pyramid with decorated tin cans saved from canned veggies, give a baseball to the player and you have an easy game! Dunk tank: These are not too expensive to rent, and they are a whole lot of fun for everyone, especially if it’s a really hot day! Yes, you can rent carnival rides! If you have a large budget, or a family willing to help put a lot of money to make this reunion the best one ever, then why not rent actual carnival rides? Ride rentals can range from $200-over $1,000 for a couple of hours, but include set up, break down and a ride operator! You can also pay a small few for an extra hour or two, depending on the company you are going through. When looking for a carnival ride rental company, Google is your friend. Don’t have money to rent rides? That’s okay, you can make your own! Here’s how: Put a stake in the ground, attach long dog leashes to the stake. Convince all strong men to wear dog collars and give piggy back rides to all of the begging children waving tickets around! (Kidding!) Well, it might actually be a good way for them to get their volunteer hours in!